Meet Samantha, pet sitter extraordinaire. 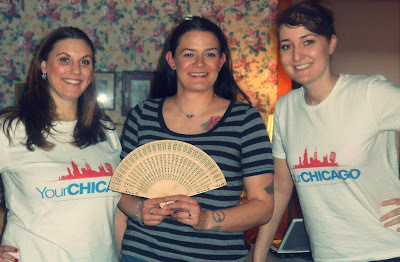 In this episode, Samantha shares experiences and advice from the pet sitting industry, human shames lazy dog owners and CTA riders and reveals the magical powers of a sandalwood fan. You can find Samantha on Twitter at @ToriFan13.